Sh*tty Mom is the ultimate parenting guide, written by four moms who have seen it all. As hilarious as it is universal, each chapter presents a common parenting scenario with advice on how to get through it in the easiest and most efficient way possible. 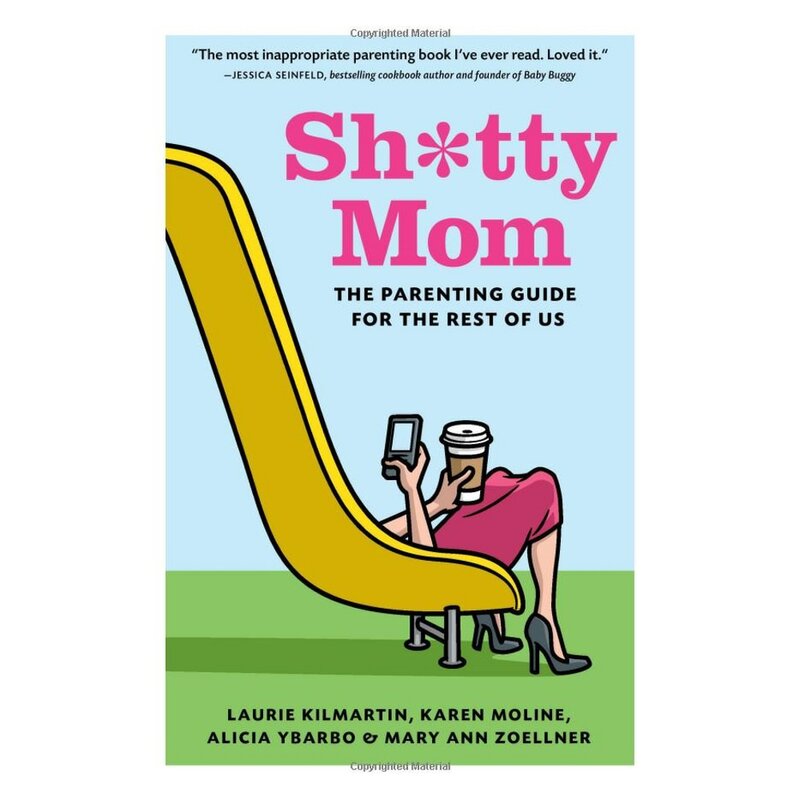 With chapters such as “How to Sleep Until 9 A.M. Every Weekend” and “When Seeing an Infant Triggers a Mental Illness That Makes You Want to Have Another Baby,” as well as a Sh*tty Mom quiz, this is a must-have, laugh-out-loud funny book for the sh*tty parent in all of us.